Hi everyone! Debbie here today to share a card I made using the Small Flower Corner! I love making my own Christmas cards and these photo corners by the Leaky Shed Studio are the perfect size to add to your cards! 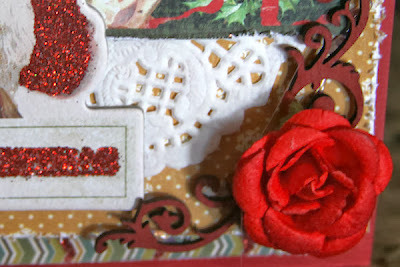 I sprayed the corners with Dylusions mist and then added the flower to the corner. 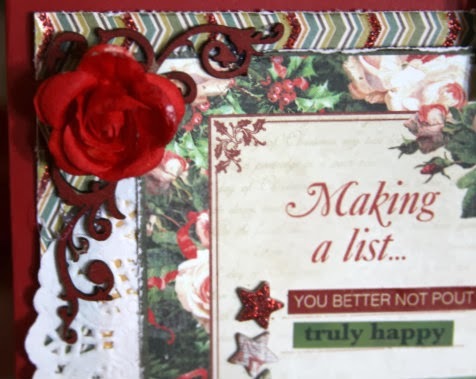 Are you making cards this year? We'd love to see them! 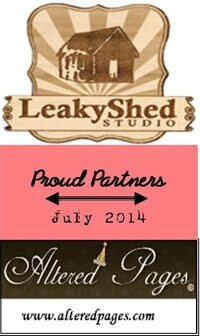 Be sure to stop by the Leaky Shed Studio and check out all their new releases...Here are some of them that are sure to get your Creative Christmas juices flowing!! This is gorgeous!!! 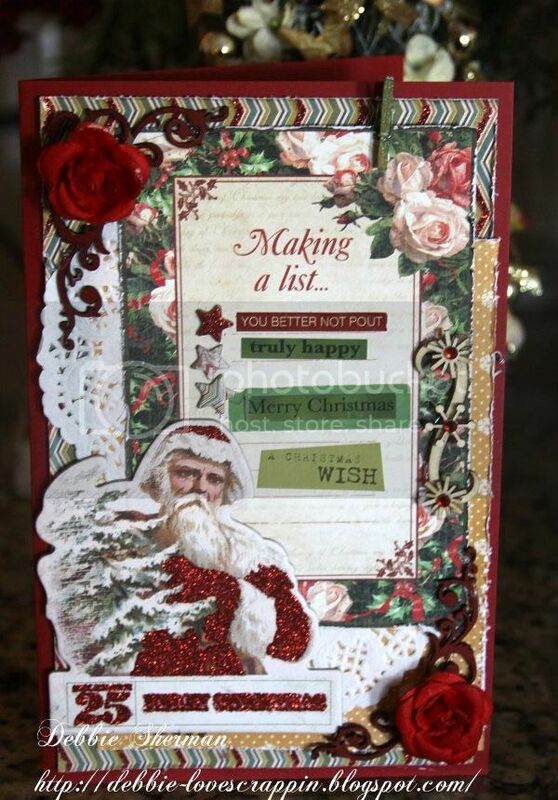 I loveeeeeeeeeee the Santa!! !